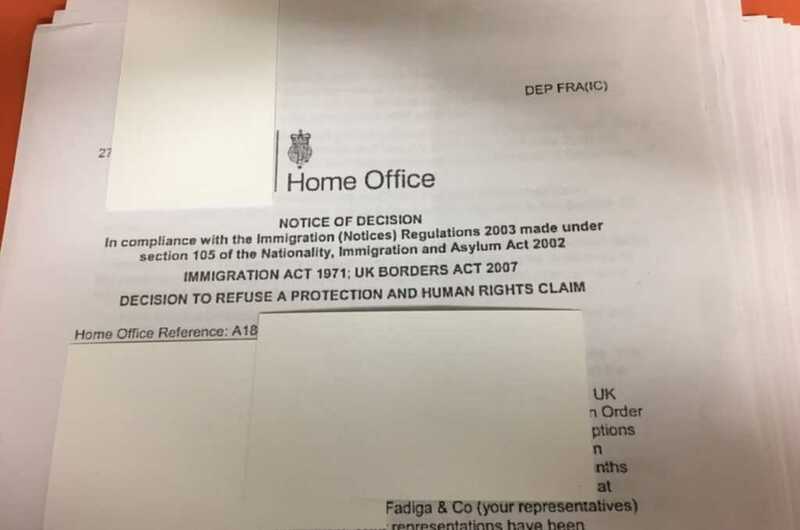 UPDATE (2pm): According to the caseworker dealing with this application, the British Home Office has now “agreed to withdraw their refusal and to reconsider our client’s asylum application.” The caseworker noted that this important development will give his Iranian client “a chance to submit further representations” and hopes that will still be able to achieve asylum in the United Kingdom. A number of senior church leaders have spoken out in support of Iranian Christian immigrant who was denied asylum in the UK after the Home Office claimed his faith was dangerous. 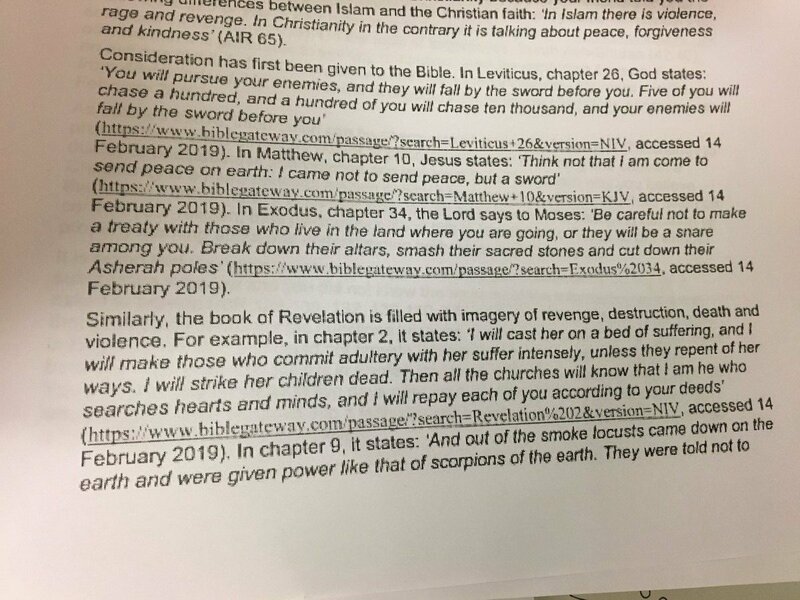 Citing Old Testament passages such as Leviticus 26 and Exodus 24, the government said the verses were “inconsistent with your claim that you converted to Christianity after discovering it is a ‘peaceful’ religion,” according to the official letter. In a response statement issued to BBC Radio 4, the Bishop of Durham, Paul Butler, said he was “extremely concerned” by the decision, which was “based on such a profound misunderstanding” of Christianity. 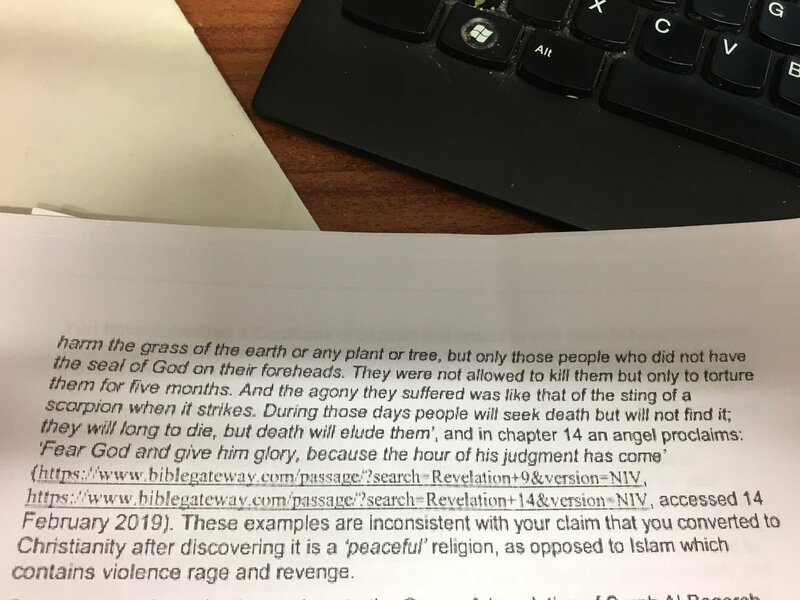 “The problem goes deeper than a lack of religious literacy,” he added. “We must realise (sic.) the extent of these actions, and that they have a bearing on people of faith who are potentially vulnerable in their state of origin, and vulnerable here in Britain as asylum seekers, and for this we must take great care to ensure that such violations do not go undetected or untreated,” he added. Immigration and asylum barrister, Colin Yeo, told The New York Times that the government is careful to scrutinize every single application, to ensure that the true motivations for an asylum request are determined. However, in this instance, he believes that the Home Office overstepped the mark.